Urban Torque Transmissions has a great new set out this week compiled by Leigh Morgan and featuring The Black 80’s [Freerange Records], Sly-One [Shifting Peaks], John Jastszebski [Robsoul], Downtown Party Network [Dirt Crew Recordings], Oleg Pollakov [Bass Culture], Casino Times [Wolf Music], Detroit Swindle [Dirt Crew Recordings], KRL [Wolf Music], Romanthony [Glasgow Underground] and Illyus [Seven Music]. 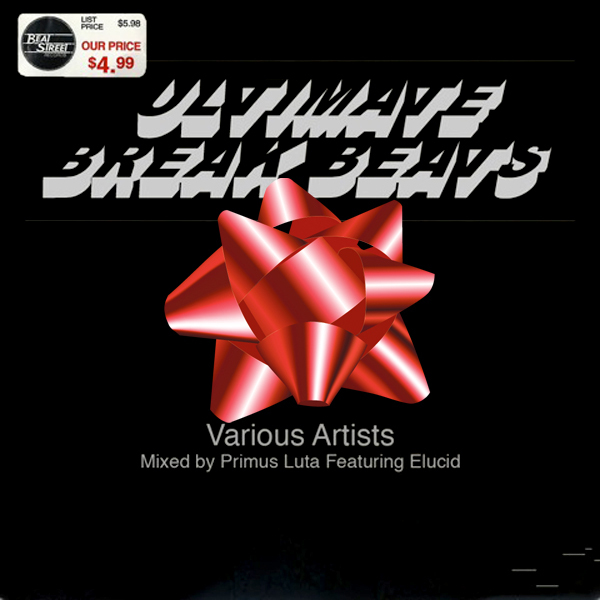 Here’s a holiday treat from us to you, an exclusive mix from NYC sound explorer Primus Luta and his Concrète Sound System, a gem of a mix – pure soundsystem, hip hop, rhythm & breaks vibrations. 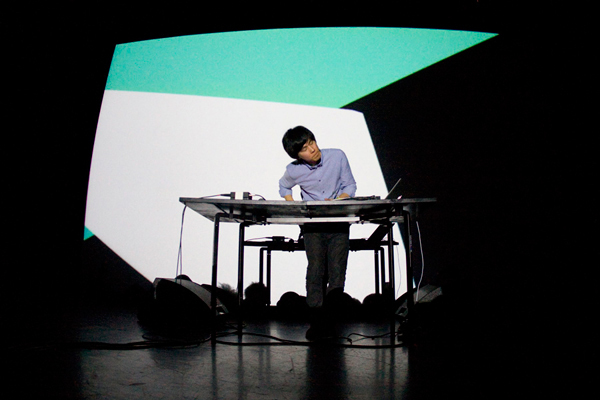 A new mix from Nosaj Thing, AKA Jason Chung one of the more interesting and somewhat mysterious artists coming out the electronic beat scene in Los Angeles. Check out this chilled out mix specially created for Mary Anne Hobbs XFM radio show out of the UK.